For the first time this year, the Reserve Bank met to discuss monetary policy direction and decided to leave the cash rate at 1.5%. 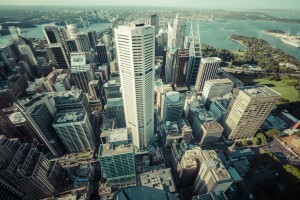 But the property market may be influenced by other factors, such as apartment oversupply, according to finder.com.au. In the lead up to today’s meeting, all 32 experts and economists from the finder.com.au RBA survey correctly predicted the Reserve Bank would hold the cash rate. Coupled with a strong Australian dollar, subdued inflation, and a low gross domestic product (GDP) figure for September 2016, the Board is waiting for stronger indications of Australia’s economic performance before adjusting the rate accordingly. The majority of experts and economists (58%) believe the cash rate has hit its lowest point this cycle. Graham Cooke, Insights Manager at finder.com.au, says cash rate predictions have taken a turn, however it will be some time before the rate starts to rise. 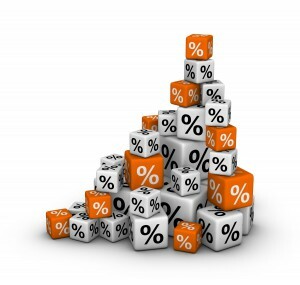 “In the past few months, there’s been increased sentiment towards a cash rate lift. “But don’t hold your breath as the upward move is potentially months away,” he says. 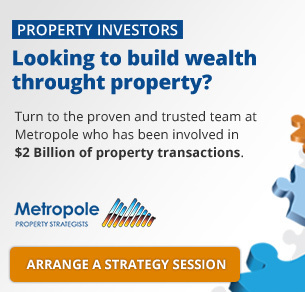 When asked about property oversupply, 77% (26) of experts who weighed in on this topic believe there’s an oversupply of apartments in some of Australia’s capital cities. The majority of these experts (75%) believe Melbourne has the highest incidence of apartment oversupply, followed by Brisbane (70%), Sydney (40%), and Perth (35%). Mr Cooke says it’s clear some cities have overbuilt. “Property development is one of the hallmarks of a vibrant city, but too many apartments can be detrimental to the ongoing strength of the market. “When supply exceeds demand, there’s downward pressure on the value of assets. In particular, Melbourne and Brisbane apartment-buyers may experience low capital growth in the years to come,” he says. Given recent growth in health insurance premiums, 67% (18) of experts who offered their opinion believe insurance premium rises greater than CPI (inflation) are unwarranted. Health insurance premiums have risen 5.7% on average annually since 2010, however during this period CPI has risen by 2.25% per year, on average. “This may be fuelled by an ageing population and climbing healthcare costs,” Mr Cooke says. The rise in health insurance premiums has been close to 50% in just seven years. “Australians who were paying $2,000 a year for health insurance in 2010 are now paying close to $3,000.